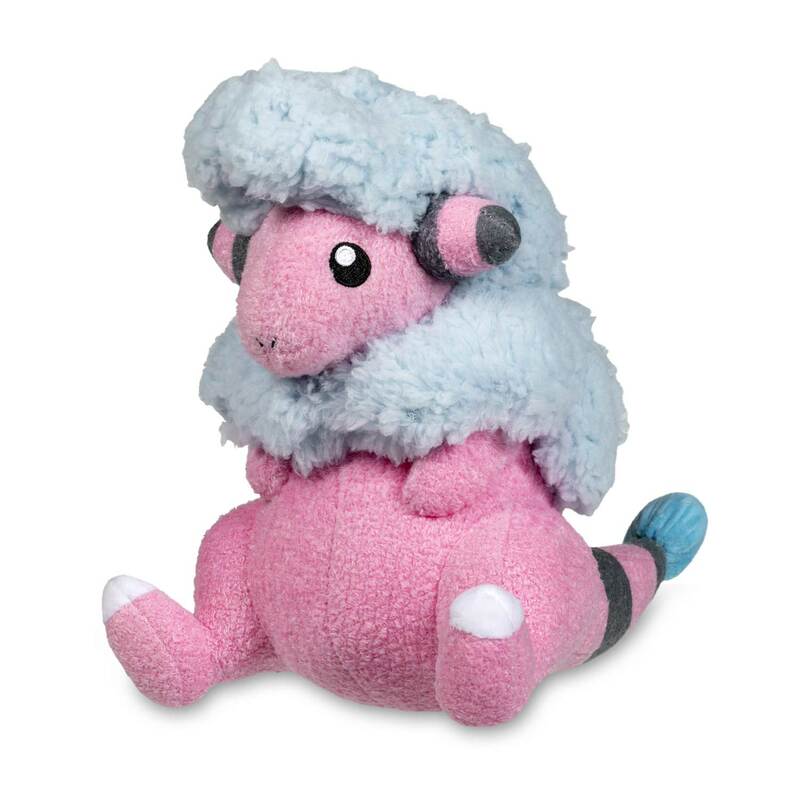 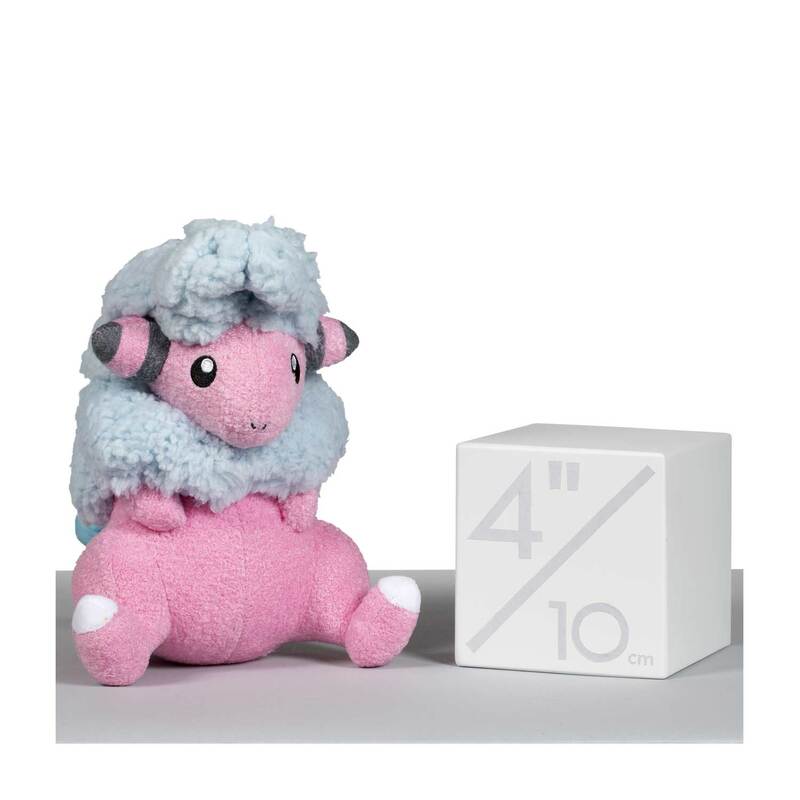 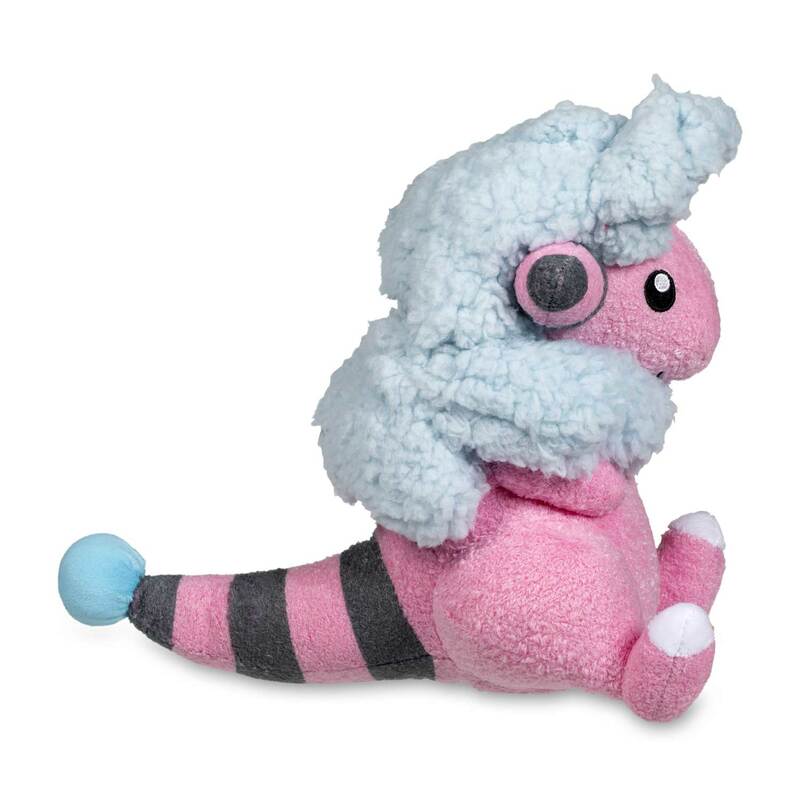 Cuddly Flaaffy Plush - 9 ¼ In. 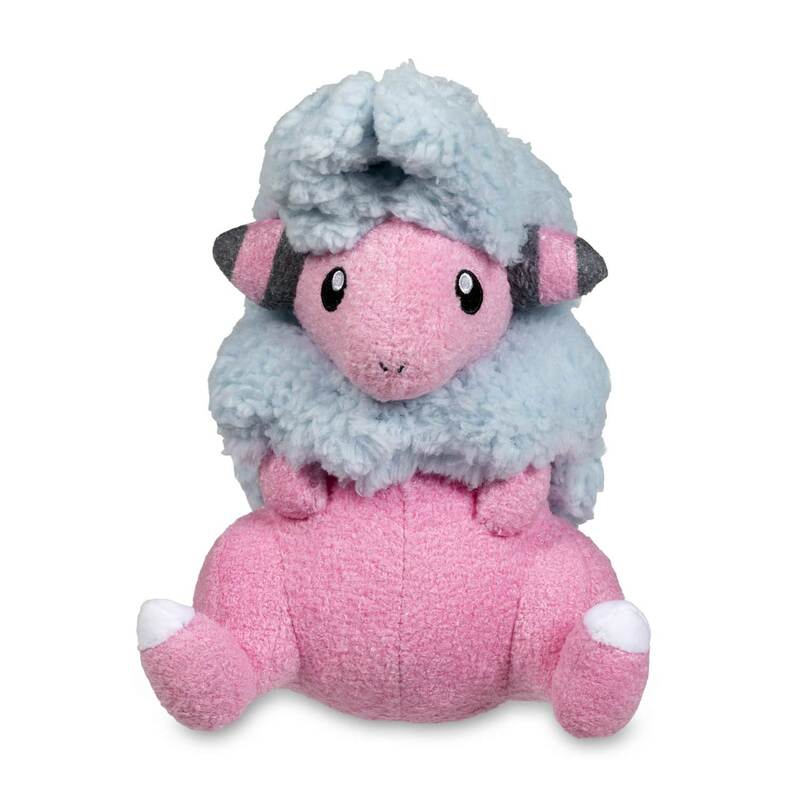 With fuzzy, woolly fabric plus embroidered details, Flaaffy sure is looking cuddly and cute! 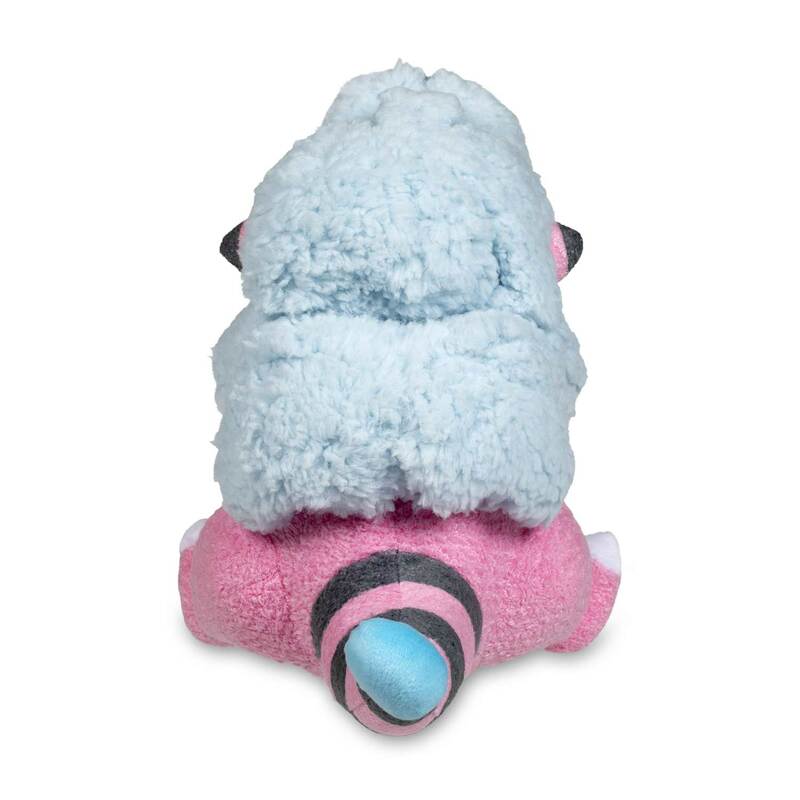 Perfect for snuggling or playtime, this plush sits up on any flat surface and makes a cheerful, friendly addition to any collection!